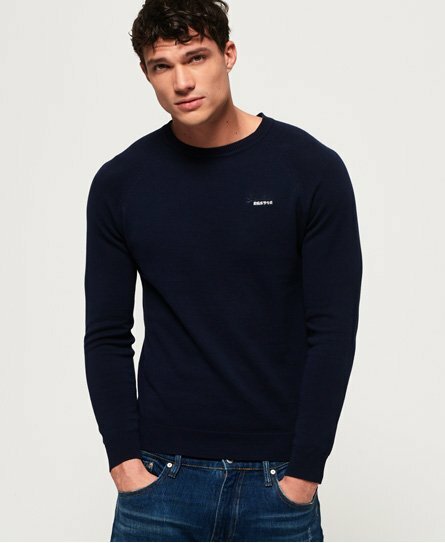 Hit refresh on your wardrobe this season with our huge selection of jumpers for men to pick from. 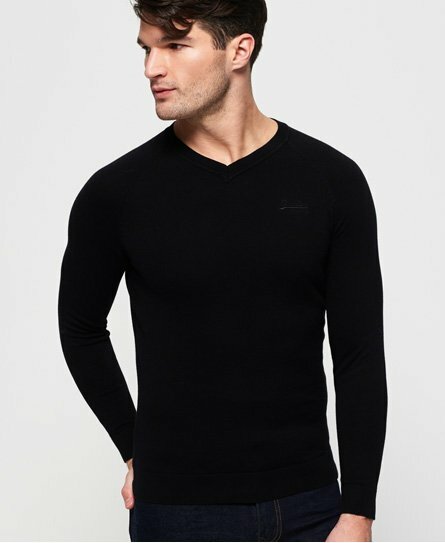 Whether your style is a classic crew neck, a statement sweatshirt or even a vintage v-neck we have your perfect choice. 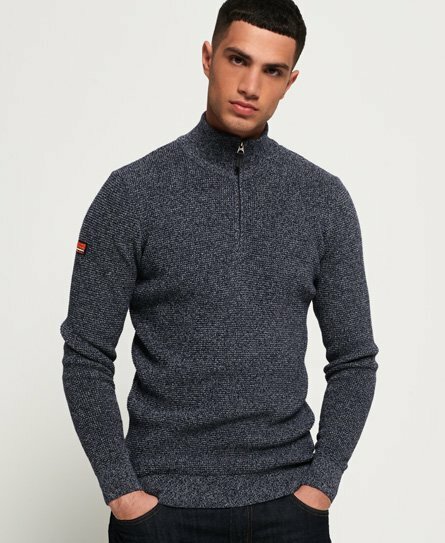 Say hello to our premium quality wardrobe essentials that will never let you down in providing ultimate comfort, whatever the weather. 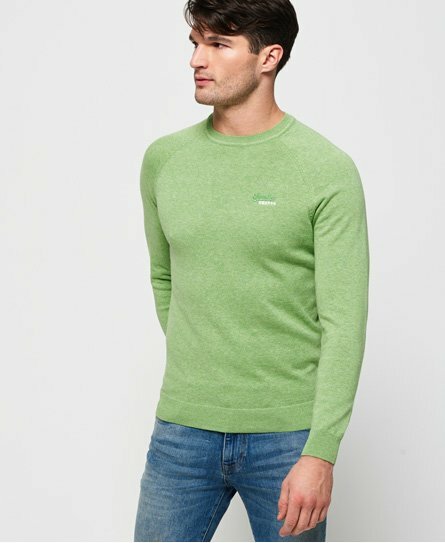 With a huge range of colours and textures, our jumpers will help you keep you on top of your fashion game this season.